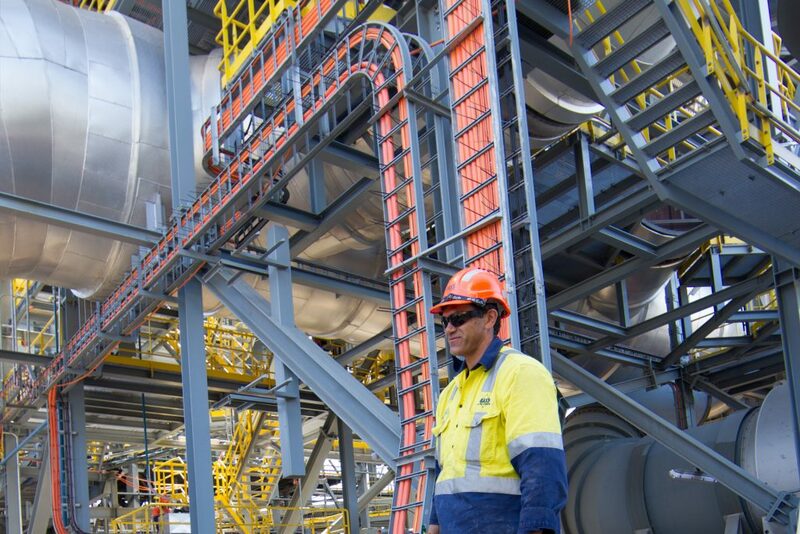 ARA Electrical Engineering Unanderra, formerly Bass Electrical, have been recognised for their work at the recently completed Port Kembla Grinding Mill. 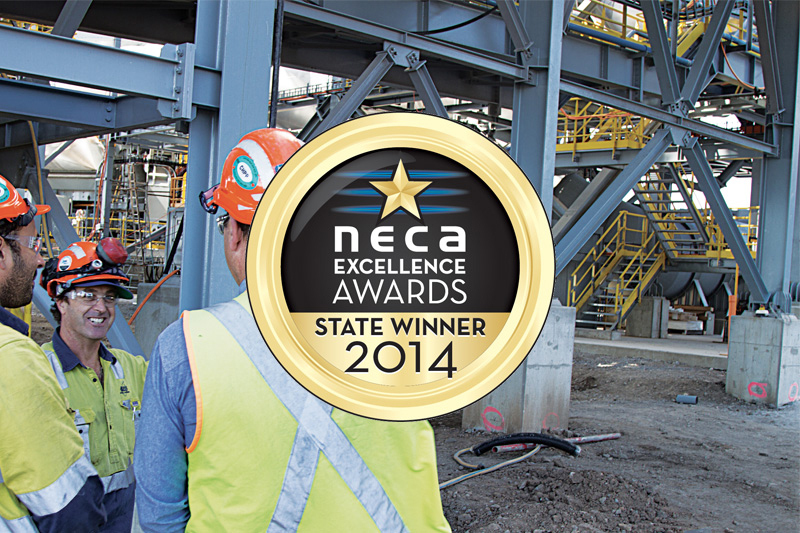 The company have claimed the 2014 NECA Excellence Award in the ‘Industrial Project – Large’ category for the comprehensive electrical package that they installed at the grinding mill. This is the second time that ARA Electrical Engineering have won this award, having also been recognised in 2012 for the Ingleburn division’s Viterra Malting project in Minto. The grinding mill itself was a joint venture between and Ecocem and Cement Australia. ARA Electrical Engineering, in partnership with Mainteck Pty Ltd, provided a comprehensive electrical package for the grinding mill. 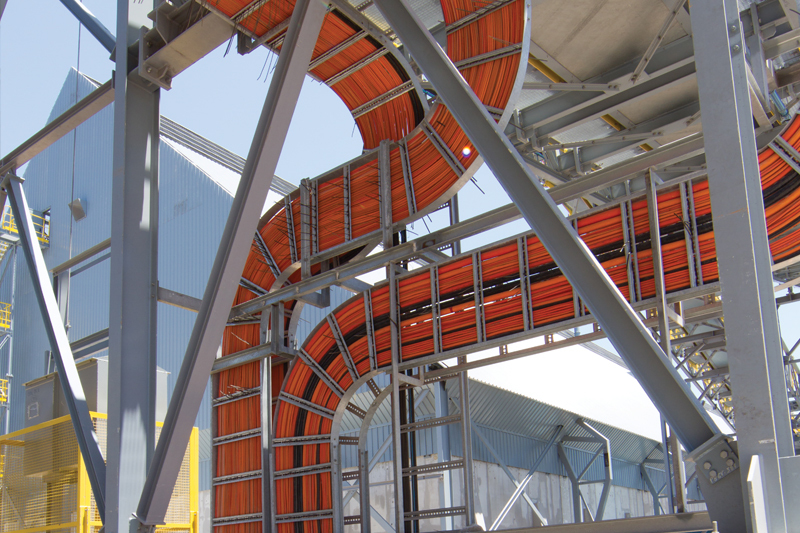 This included the installation of over 250 kilometres of cabling and over 9000 cable end terminations. To complete this installation, the specialised services of other ARA companies were called upon. 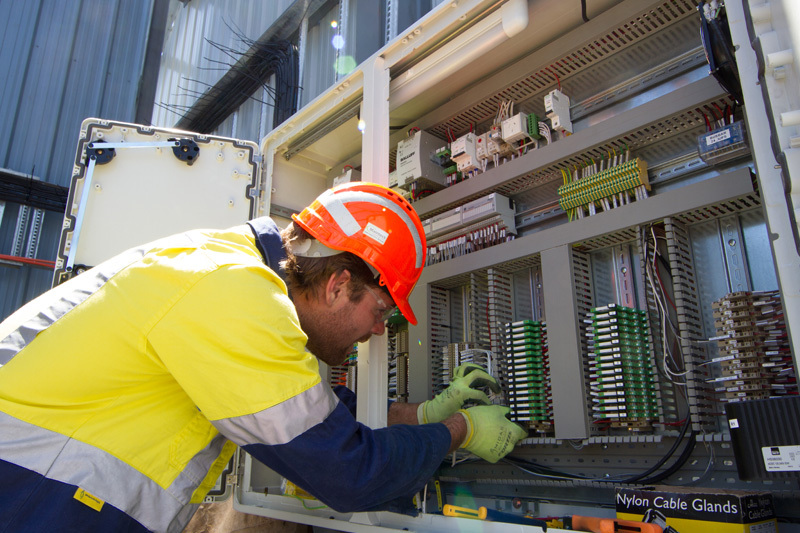 Excell Control provided field electrical equipment and cable termination gear, while ARA Electrical HV Services (formerly Transelect) offered high-voltage testing and switching. The construction of the grinding mill began in November 2012 and was completed in February this year. The largest single cement grinding mill in Australia, the Port Kembla Grinding Mill is a cutting edge facility capable of a tremendous annual output of cement and ground granulated blast furnace slag. The grinding mill is also focused on environmental sustainability. Greenhouse gas emissions have been minimised by reusing waste slag from the steel works as a concrete additive and using innovative grinding technology to reduce energy consumption. This was a project of tremendous scope that was cleanly and efficiently executed by a number of companies within ARA Electrical. The ARA Group is proud to congratulate the Electrical division on its incredible work at the Port Kembla Grinding Mill.